Apple vs Samsung: $120 Million not Enough! Apple Inc. (Nasdaq:AAPL) has moved to court seeking ban on sale of some of Samsung Electronics Co. Ltd’s (KRX: 005935) Android phones in a redo of Apple vs Samsung legal suit. The phones, Apple say, have infringed three of its patents. This comes in just over a week after the iPhone maker had signed a truce with Google Inc (NASDAQ:GOOG), which owns the Android platform, to drop lawsuits between them and work together in some areas. 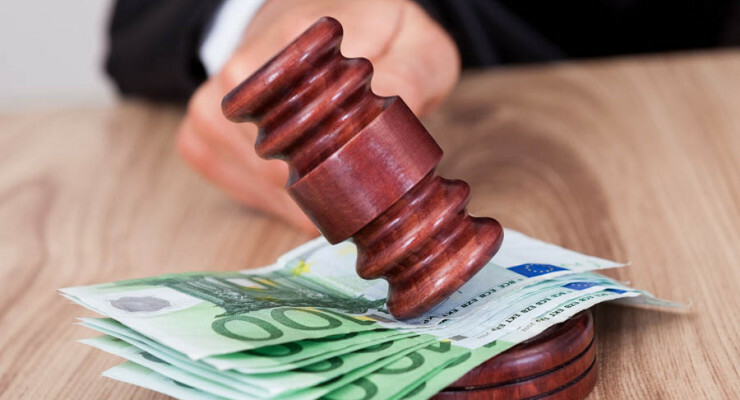 On 2nd May, court awarded Apple $120 million out of the $2.2 billion it sought from the South Korean electronics giant for infringing its patent rights. The latter was found guilty infringing three out of five patents of which it used in Google’s Android operating system. The Apple vs Samsung patent issue revolve around iOS user-interface design used in iPad and iPhones. Again, a few days ago Apple identified nine devices it wants barred in the U.S. as shown in a court filing with the U.S. District Judge Lucy Koh in San Jose, California. It will be remembered that Koh presided over the first Apple vs Samsung U.S. legal battle between the two Smartphone makers. However, Apple which now trails Samsung in terms of shipment of Smartphones, will be kin to see how the judge handles the case given that she had twice rejected the company’s request. The iPhone maker believes that a sales ban would be more rewarding than being paid for monetary damages. Already the two companies have been engrossed in legal battles in at least four continents dating back to 2011. The Apple vs Samsung legal battles are often associated with fight for dominance in the Smartphone market valued at approximately $338.2 billion. While the two are not the only players in the market, they control a chunk of it, with Samsung leading with 31% from 32% it held a year earlier, and Apple controlling about 15% , 3 % down from what it held earlier. The market smaller players are from China and they include Huawei Technologies Co. and Xiaomi Corp. The two Chinese smartphone makers are producing feature packed Android phones and selling them at a cheaper price. They have markets in emerging markets in Asia and Africa, and this is why they are eating into the shares held by both Samsung and Apple. In announcing their truce with Google, Apple spokeswoman was very clear on Apple’s patent litigation against Samsung. The truce, she said, was having no bearing in the iPhone maker’s case against Samsung. 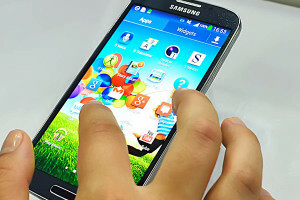 Nevertheless, it is important to note that Samsung is the leading user of the Google’s Android operating system. Samsung’s newest flagship products, the Galaxy S4 and S5, have not been involved in the legal tussles and the company is counting on them in the battle for control of the ever swelling Smartphone market. Galaxy S5 went on sale March 27 in South Korea, but has tumbled following poor ratings. Tech experts, tech journalists and analysts are set for another Apple vs Samsung and waiting to see what it will bring, as the battle for the smartphone market takes centre stage.